On Instagram, you can not only display all your favorite shots and photos, but also short videos. 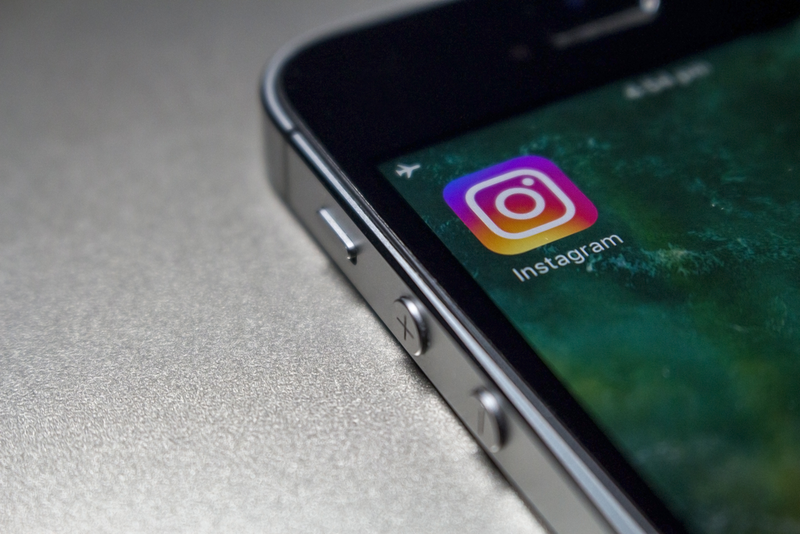 We are not talking about IGTV or Instagram stories here, but about your actual Instagram profile, where you can upload videos with a length of up to 1 minute. 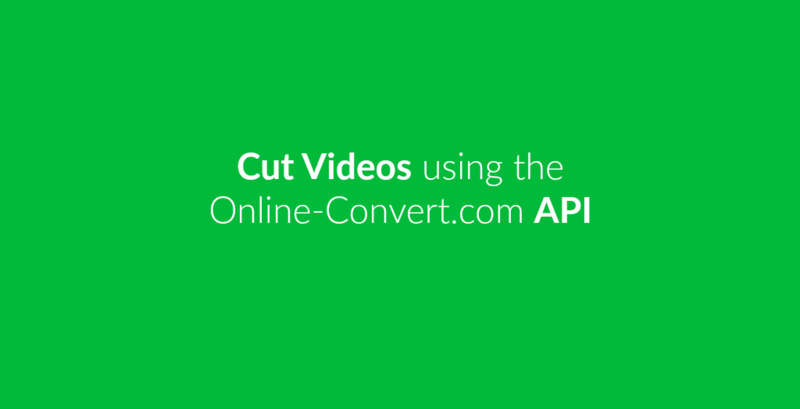 In an earlier article, we have provided you with a tutorial on how to use the online-convert.com API to crop videos online. 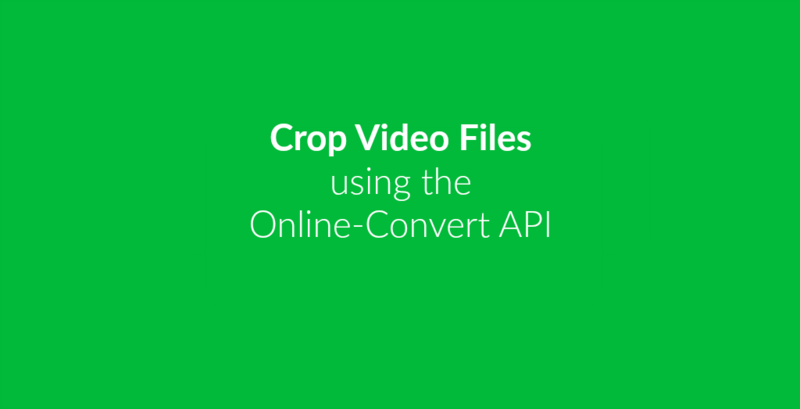 Did you know that you can also crop videos using the online-convert.com website though? No programming knowledge needed. 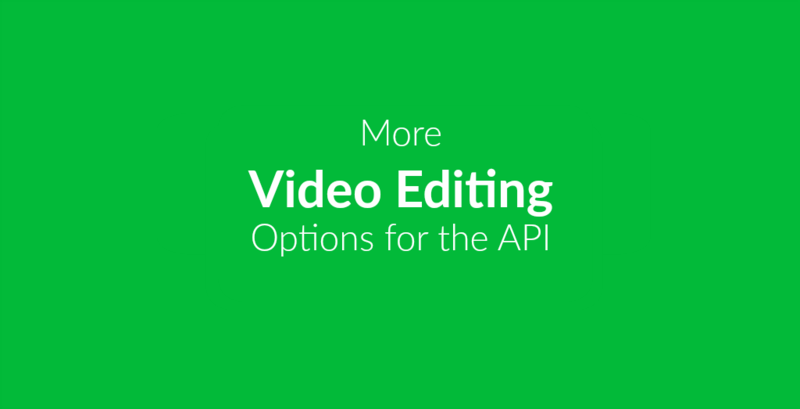 All you need is your video and the video converter of your choice! The basic usage of an online video file converter is – as the name most probably told you already – converting different types of video file formats. From MOV to MKV, from AVI to MP4, or any other possible combination. But there are several other features a video converter can offer!